Our Cincinnati Medicaid lawyers always emphasize the fact that estate planning is not a one-size-fits-all, cookie cutter affair. There are many different ways to approach the process, and the right plan of action will depend upon the circumstances. With this in mind, we would like to explain the value of a special needs trust in this blog post. If you have someone in the family that has a disability, you may want to provide financial resources for the benefit of this individual when you are planning your estate. Plus, if you have the means to do so, lifetime gift giving may enter your mind. This is certainly admirable, but you have to go about it the right way. Medicaid is a jointly administered federal/state government health care program that is intended for people with limited financial resources. Many people with disabilities do not have the ability to work and earn income, so they can qualify for Medicaid as a source of much needed health care insurance. And speaking of income, there is a government program called Supplemental Security Income that can provide a modest stream of financial assistance to financially needy individuals. These benefits provide a foundation for a high percentage of people with special needs, so a loss of eligibility would be devastating. If you were to give a significant gift or bequest to someone that is relying on these benefits, their financial profile would change considerably. As a result, they could lose their health care insurance and their steady income stream. Fortunately, there is a solution that you can embrace if you want to provide for someone with a disability without impacting their government benefit eligibility status. There is a legal device called a special needs trust. These instruments are alternately referred to as supplemental needs trusts. If you were to establish this type of trust with your resources for the benefit of another person, it would be a third-party special needs trust. 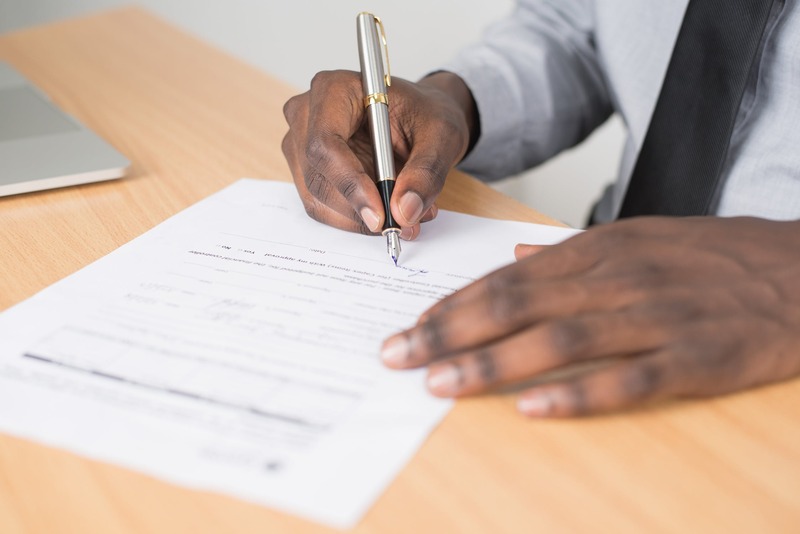 In the trust declaration, you would name a trustee to administer the trust, and the beneficiary would be the person that you want to help. This would be an irrevocable trust, so you could not change your mind, dissolve the trust, and take back the resources. The beneficiary would have no ability to directly access assets that are contained in the special needs trust. The government benefits are not going to satisfy all of the needs of the recipient. These unmet needs are considered to be supplemental needs. Under government program regulations, the trustee would be able to use assets in the trust to make purchases that satisfy some of these unmet needs. Allowable expenditures would include transportation, education expenses, medical and dental care that Medicaid will not pay for, entertainment, private rehabilitation services, and personal property like computers and electronics. Under Medicaid regulations, after a recipient passes away, the program must seek reimbursement from the estate of the decedent if there is anything left. When a third-party special needs trust has been established for the benefit of a person with special needs, the government cannot attach assets that may remain in the trust. A secondary beneficiary named by the grantor of the trust would assume ownership of these resources. Sometimes a person with a disability that is enrolled in government benefit programs will receive a windfall of money. In many cases, it comes from a personal injury settlement or judgment. Under these circumstances, a court, a guardian, a parent, or a grandparent could establish a first party or self-settled special needs trust with the funds. The same rules would apply with regard to the ability of the trustee to satisfy the supplemental needs of the beneficiary. However, there is one major difference. When a self-settled special needs trust has been established, Medicaid would be able to reach the assets that remain in the trust during reimbursement efforts. This is why you would want to establish a third-party special needs trust if you want to help with your own funds, even though it is possible for a person with a disability to accept an inheritance and create a trust without losing benefit eligibility. The Cincinnati Medicaid attorneys at our firm have developed a valuable estate planning worksheet. It is available for free right here on this website, and we urge you to get your copy today. Simply visit our worksheet access page and follow the simple instructions to download the resource.